Okay, we admit it. We are chocolate lovers. 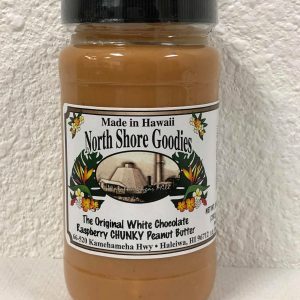 Well, chocolate addicts actually, so of course we had to come up with a chocolate version of our original Coconut Peanut Butter. 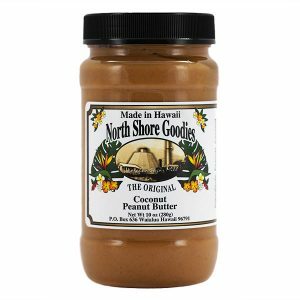 Just like our original Coconut Peanut Butter except with CHOCOLATE. 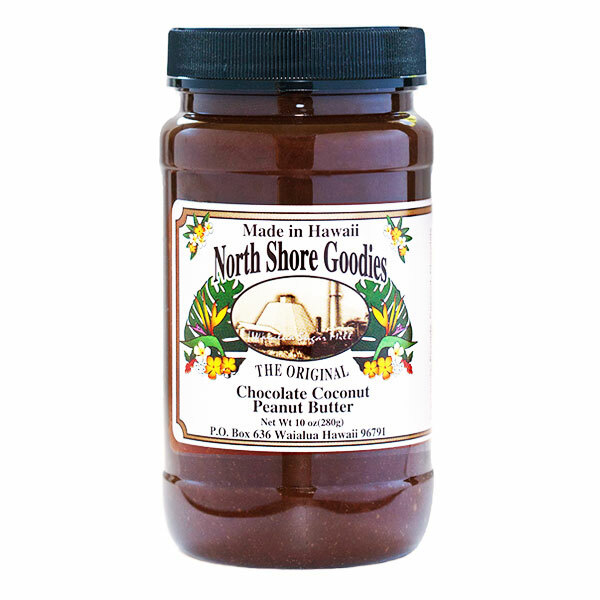 Three simple, yummy ingredients – Peanuts, coconut and chocolate. 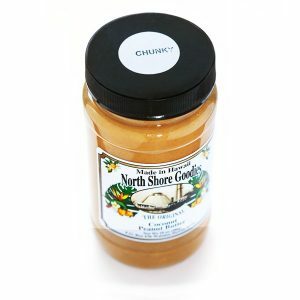 We offer three sizes: 32 ounces, 10 ounces and 1.5 ounces. Often, we create new products from suggestion of friends or relatives. In this case, it was simply because we love chocolate. We admit it! 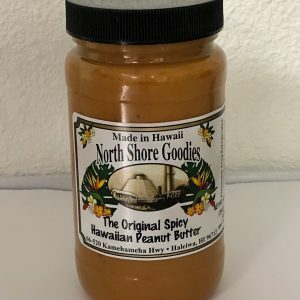 We use locally grown coconuts from Oahu, our peanuts are grown on the Big Island of Hawaii, and amazingly, chocolate comes from Hawaii as well (we are so lucky!). Simple, good, delicious and now chocolate!